The concealer for everyone. 50 shades ranging from fair to deep, in a range of undertones. A lightweight yet full coverage concealer to cover blemishes, even skin tone and counteract dark circles, with a matte finish that wont settle or accentuate fine lines and pores. Long wearing intense pigment that can also be used to contour and add definition. The doe foot applicator allows for a smooth application that wont drag on the delicate skin under your eyes. 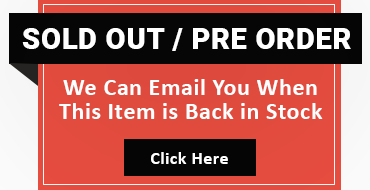 Please leave your email address below and our system will automatically send you an email notification once this item is available for purchase. Never miss out on your favorite product again! Vegas Cosmetics Delivers 100% Original Products right at your doorstep. Copyright © Hiconsoft. All Rights Reserved.